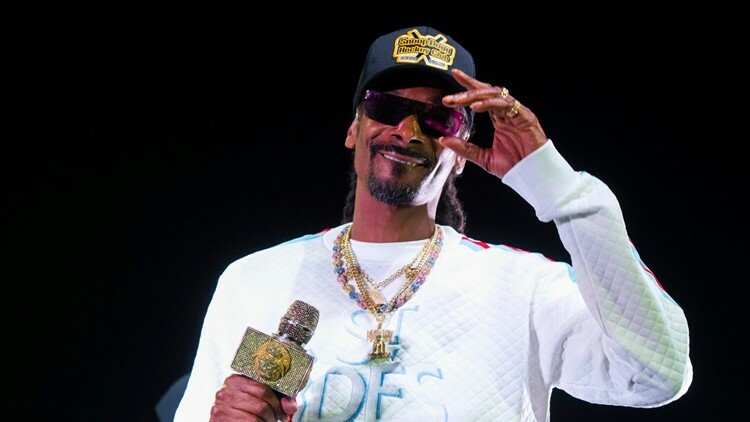 It's a Doggy Dogg World as Snoop Dogg and Ice Cube hit up Red Rocks two days before 4/20. 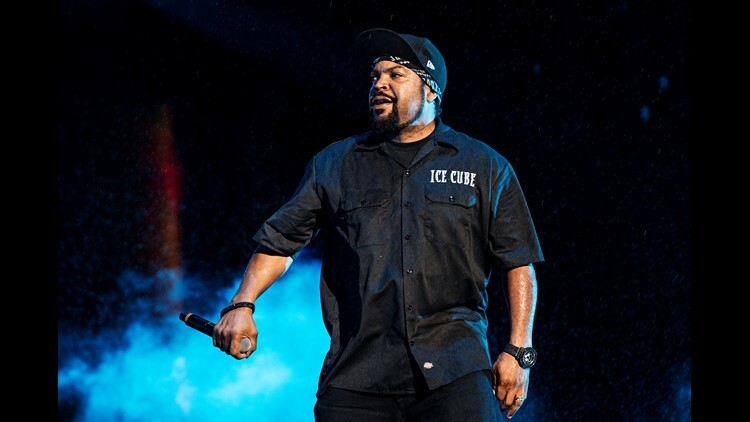 MORRISON, Colo. — Snoop Dogg, Ice Cube, Warren G and Tha Dogg Pound are coming to Red Rocks this April for an all-star showing of 90s west coast rap. Tickets go on sale Friday, Feb. 15 at 10 a.m. at this link. You can also call 1-888-929-7849. Prices start at $75 and go up to $125. The show is on April 18 and doors are at 6 p.m. for a 7 p.m. show. Parents, a quick note: the show says that it is for all ages, but to any who don't know, the music of Snoop Dogg, Ice Cube, Warren G and Tha Dogg Pound is not actually safe for all ages. 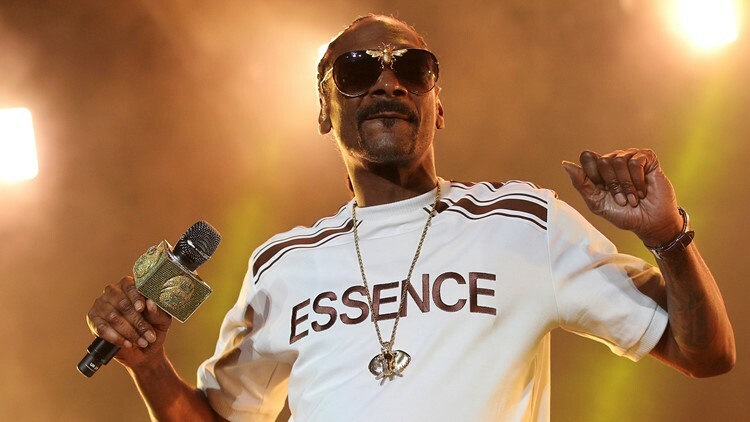 Snoop Dogg (among some of the other performers) is also very big into marijuana, something that'll likely come up at the show. Just a quick heads' up. For everyone else, who isn't jumping at the chance to hear a Nate Dogg-less (hologram, anyone?) "Regulators" or "Ain't No Fun" - besides all the new material these groups have been working on.